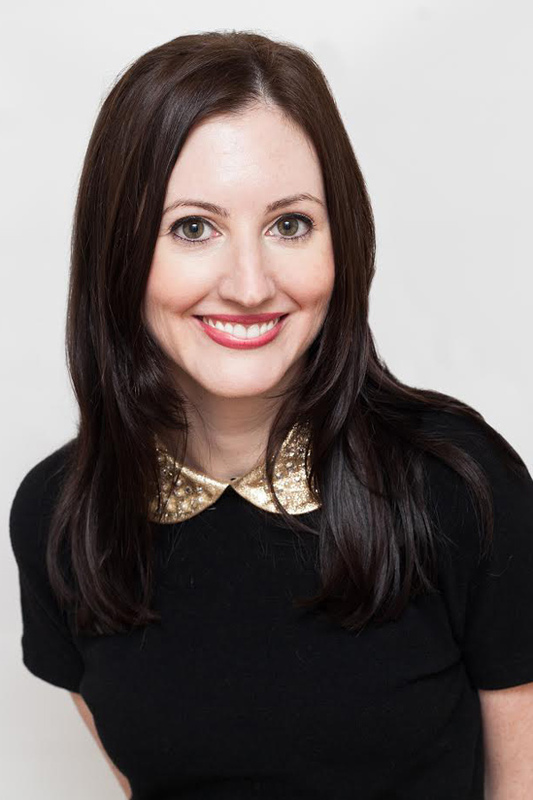 After a romantic comedy walking tour in New York City, Erin Carlson (Medill ’05) was inspired to write “I’ll Have What She’s Having,” a book that offers a “backstage look” at three Nora Ephron classic films. Faked orgasms in a New York City diner, failed attempts at cybersex, finding love atop the Empire State Building. These are just a few of the iconic scenes created by incomparable rom-com filmmaker Nora Ephron and the subject of Erin Carlson’s (Medill ’05) first book. “I’ll Have What She’s Having” offers a “backstage look” at the making of three Ephron films — “When Harry Met Sally,” “You’ve Got Mail” and “Sleepless in Seattle” — that have become romantic comedy classics, Carlson said. The book also explores Ephron’s personal and professional life, and how the two are reflected in her filmography. Carlson said the book starts with biographical information about Ephron, actors Tom Hanks and Meg Ryan and then dives deeper into each of the three movies. Inspiration for the book came in 2013 when Carlson and her friend Jennifer Armstrong (Medill ’96) decided to lead a New York City romantic comedy walking tour. The tour took attendees to various spots on the Upper West Side where some of Ephron’s movies took place, including the famous Cafe Lalo from “You’ve Got Mail” and Ephron’s old apartment building. Carlson said the tour became widely successful and drew visitors from across the country — including a couple that flew in for the tour to celebrate their 20th anniversary. Carlson said the book was a two-year process that involved intensive researching, reporting and writing. She went through the credits of all three movies and initially spoke to crew members like production assistants for the book. Once she had gathered enough information, Carlson reached out to celebrities like Hanks and Rita Wilson who granted her interviews as well. The book also explains how Ephron found success in both her professional and personal life as a female filmmaker. Ephron’s story, Carlson said, provides a powerful guide for people — especially women — to fearlessly achieve their dreams. Despite Ephron’s turbulent personal life that included two failed marriages, the book illustrates how she made a name for herself and managed to thrive in the film industry. Carlson’s editor, Michelle Howry, who works at Hachette Book Group, said she “immediately” understood the appeal of the book as an Ephron fan herself. As a friend of Carlson’s, Armstrong said she has also been part of the book’s development — reading through most drafts — since the beginning and realized its potential early on. Armstrong, an entertainment writer and published author, said the book will attract fans of Ephron’s movies from across generations, and described it as nostalgic — “like anything is about a time before our own” — and fun.